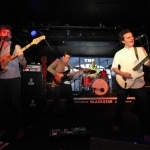 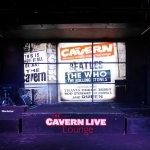 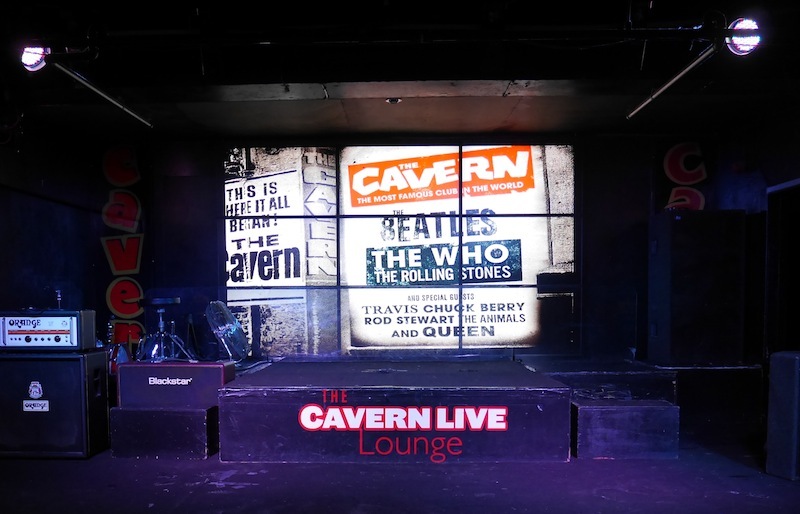 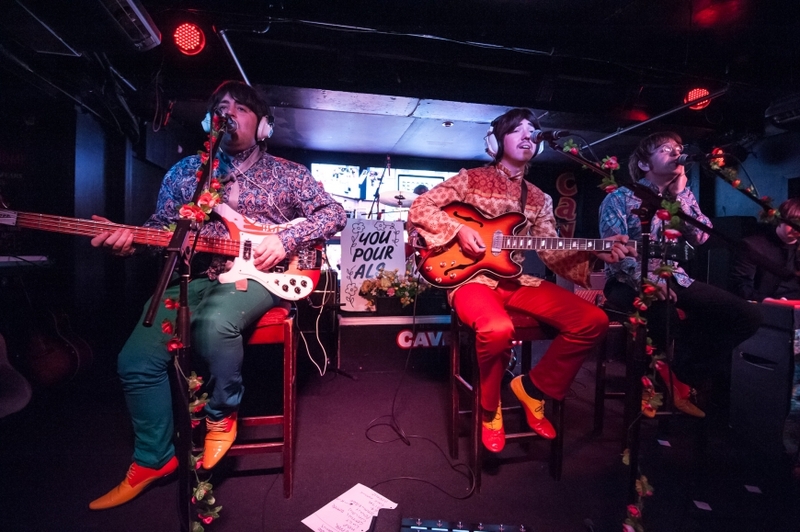 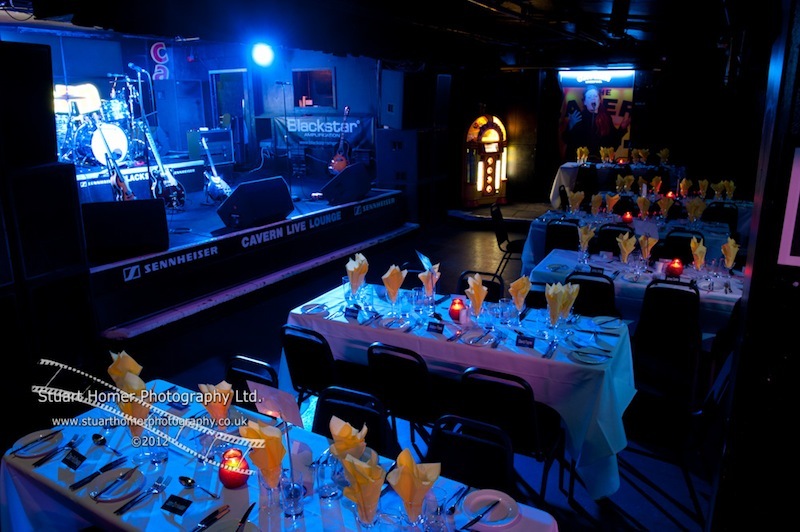 The Cavern Live Lounge is the back stage of the club and is open regularly for events. 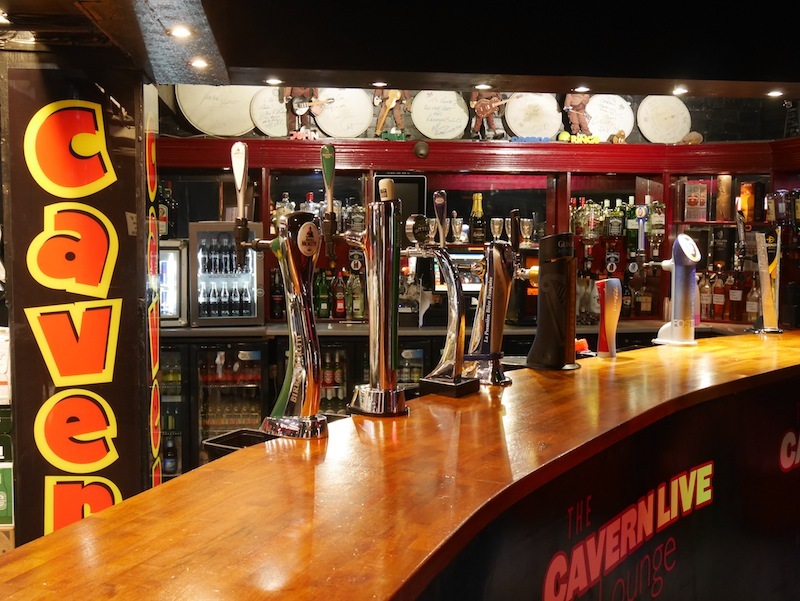 Access to the Cavern Live Lounge is through the main area of the Cavern Club, follow signs once inside the club. 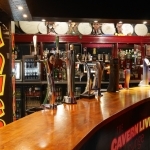 All shows are listed on what’s on – select Cavern Live Lounge from the Venue drop down menu for a full list of upcoming shows. 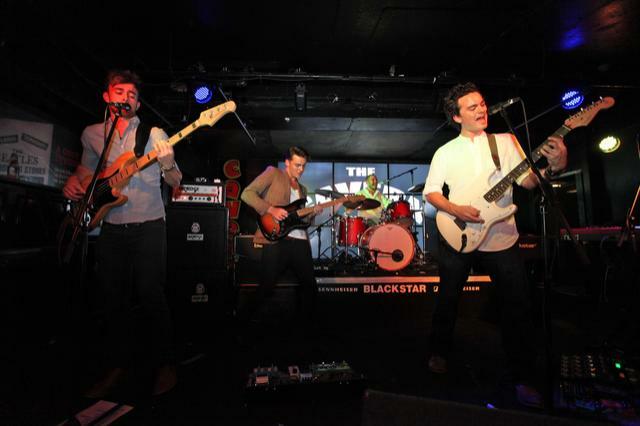 Advance booking is recommended for all these shows. 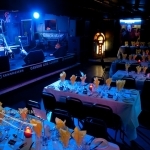 Shows include established artists, Beatles tribute shows, tributes to many other legendary rock artists plus regular nights of contemporary live music.